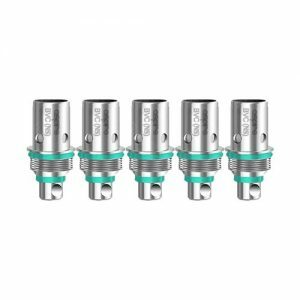 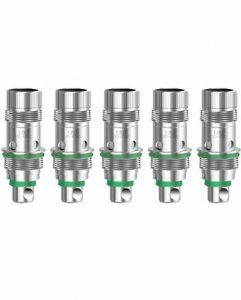 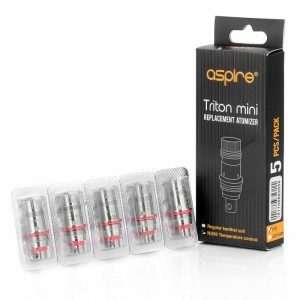 Replacement Aspire BVC coils for a number of different clearomiser tanks. 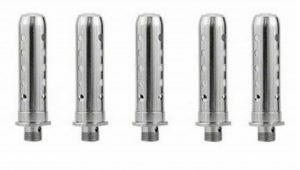 Perfect for K1, ET, ET-S, CE5, CE5-S. 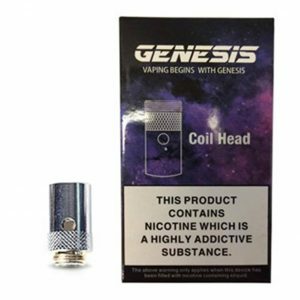 Available Seperately or in a pack of five. 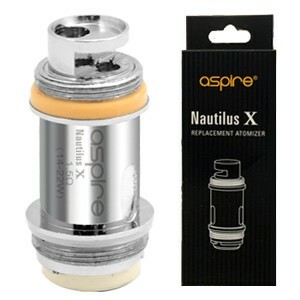 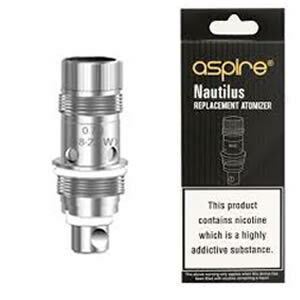 Aspire Nautilus Replacement Coils for the Nautilus, Nautilus 2 and Nautilus Mini tanks, available in 0.7, 1.6 and 1.8 Ohm. 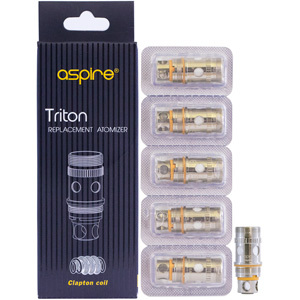 The Aspire Triton Replacement Coils suitable for use with the Triton 1 and Triton 2. 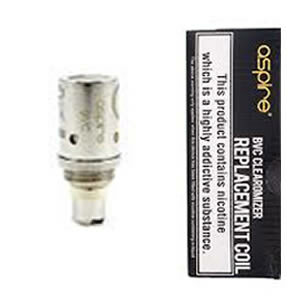 Available in 0.3, 0.4 and 1.8 Ohm. 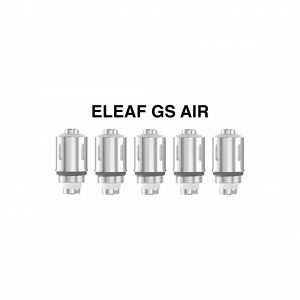 Eleaf’s GS Air coils are designed for use with the Eleaf GS Air, GS Air-M, and the GS-Tank. 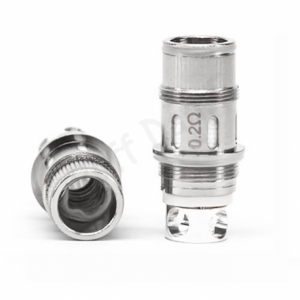 Replacement coils for the Innokin Endura T-18 and T-22 starter kits. 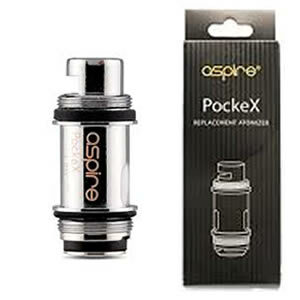 With easy-swap design and extra wicking holes for improved flavour and vapor production.